Freya Dalsjø provokes the establishment with an artistic and architectural approach to fashion. Her signature is the beauty in the balance between contrasts; materials, textures, colours & emotions. 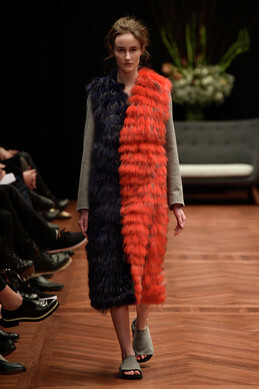 Her love for fur has been further explored through a collaboration with Kopenhagen Fur. A material which she irreverently mixes with neoprene. In 2012m Mark Kenily Domino Tan won the National H&M Award proving his talent. 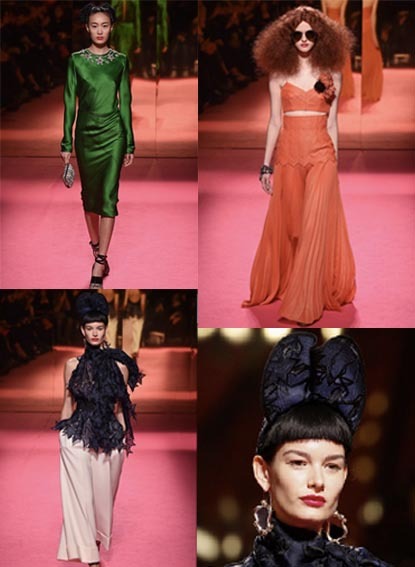 The following year he debuted at Copenhagen S/S14 collection praised by global press. 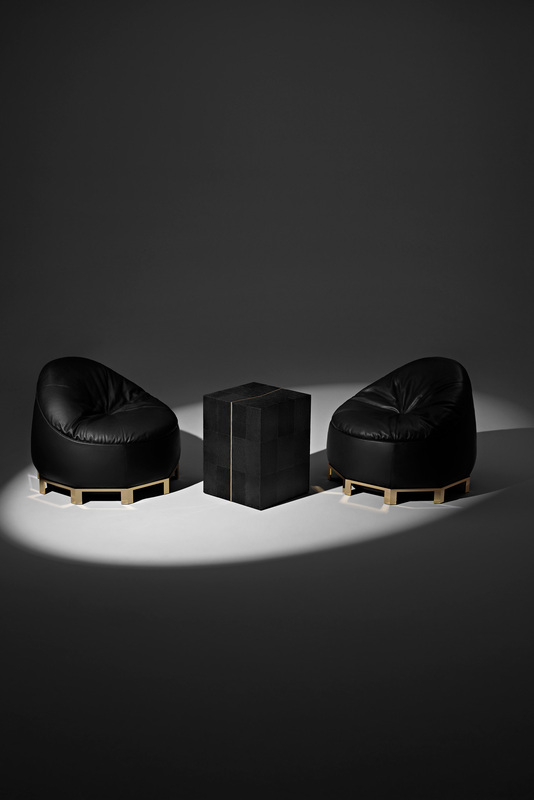 MARK KENLY DOMINO TAN IS NOMINATED FOR THE DANSK DESIGN TALENT AWARD 2014. Nicklas Skovgaard was established with an ambition to make clothing of the highest possible standard. This being the invariable guiding principle, Nicklas Skovgaard seeks to challenge and evolve typical garments through playful and abstract interpretations of the classic silhouettes and shapes. This is done by use of high-quality and old Nordic materials such as lambswool and fox fur and with great fascination of contrast and colors. Polimoda x ASVOFF are looking for filmmakers to create a film with the brief with one of the 6 themes: HUMAN BODY (Body), URBAN SPACE (Space) , IMAGINATION )Imagery), WRITING (Calligraphy), CREATION (Craft), CLOTHING (Dress) – 1-3 minutes. The deadline is 31st of March. What do you get when a bean bag makes sweet love with a chair? 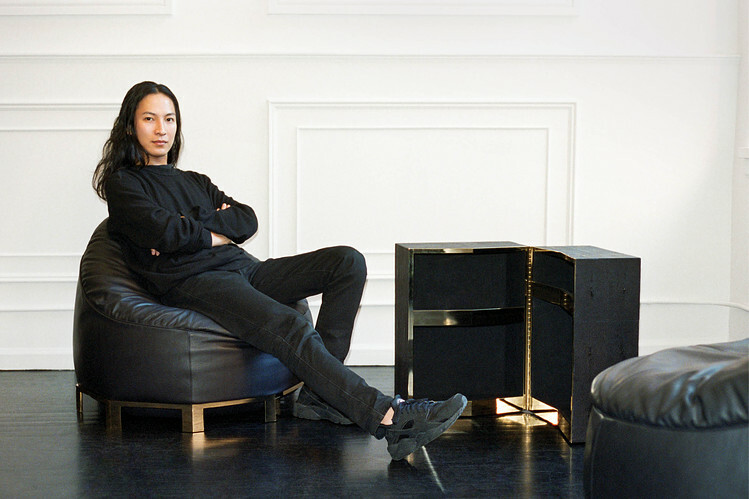 Alexander Wang’s $8,800 bean bag chair of course! 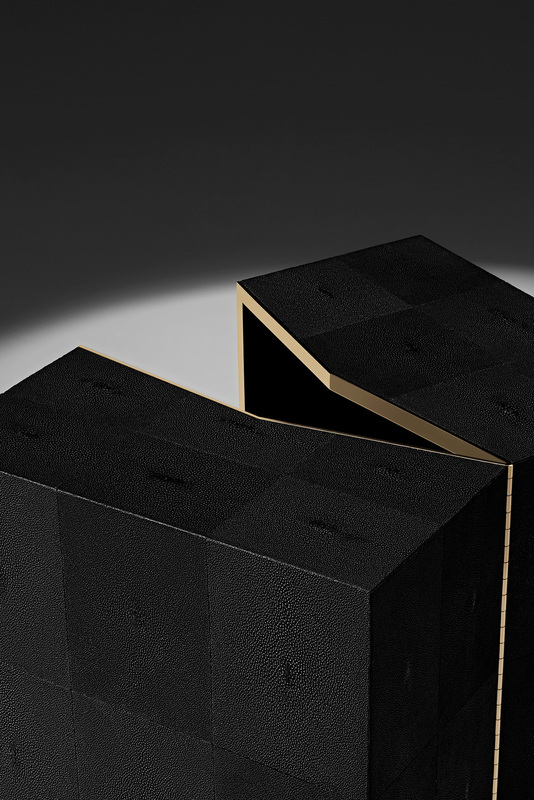 Wang’s collaboration with Poltrona Fraun also includes a black leather trunk/bar with a brass trim. 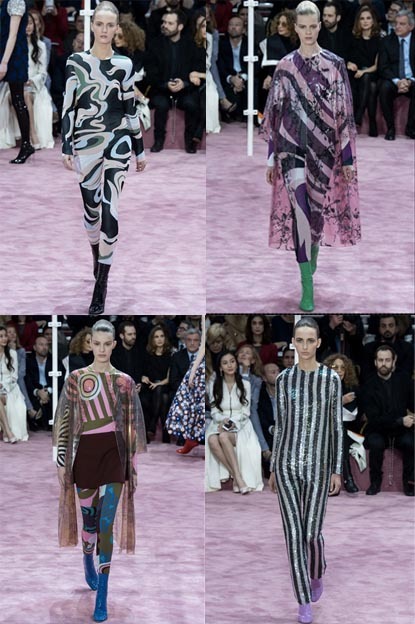 Raf Simons presented a very modern collection with a glam rock feel: leggings, catsuits, glitter and psychedelic prints! Dior, j’adore!!! 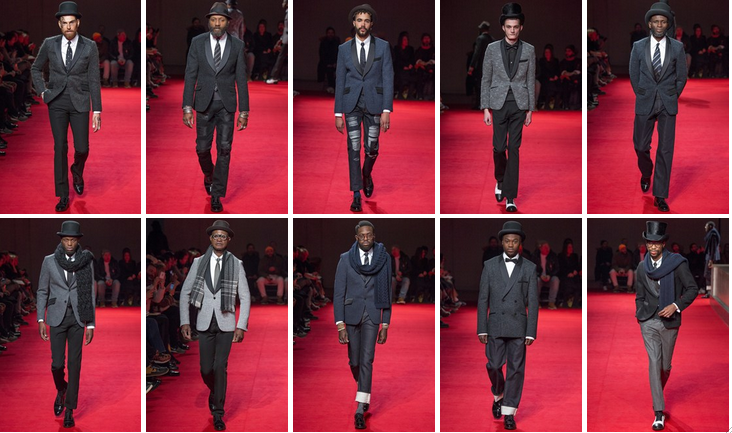 This morning in Paris, Junya Watanabe delivered a stunningly smart and masculine collection with a Japanese twist, accessorised with bowler and top hats. But what stood out the most is his choice of models: in a world generally saturated with white faces, it was refreshing to say the least to see such a beautiful ethnic mix on the catwalk! We love!